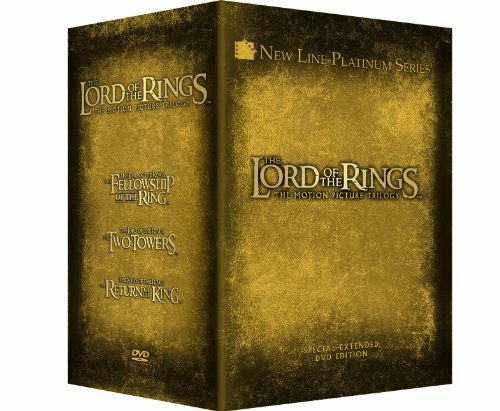 The Lord of the Rings: The Motion Picture Trilogy (Special Extended Edition) by Warner Home Video at Chocolate Movie. MPN: 43171-336862. Hurry! Limited time offer. Offer valid only while supplies last.